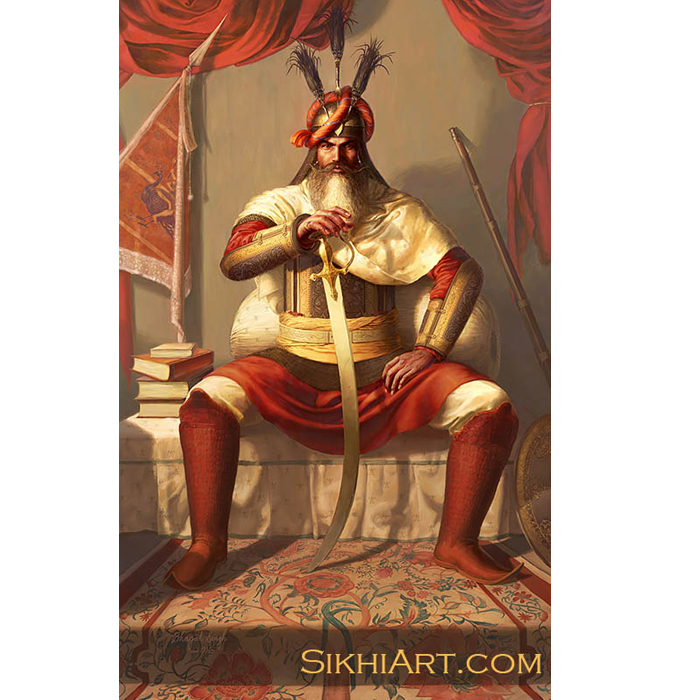 Support Bhagat’s projects and gain access to Premium Content! 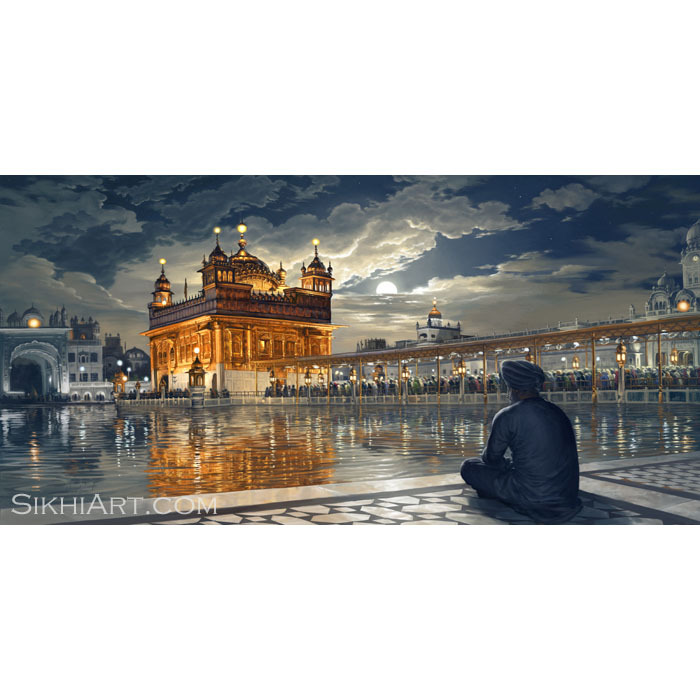 Sikhi Art is entirely supported by you, the Sadh Sangat! 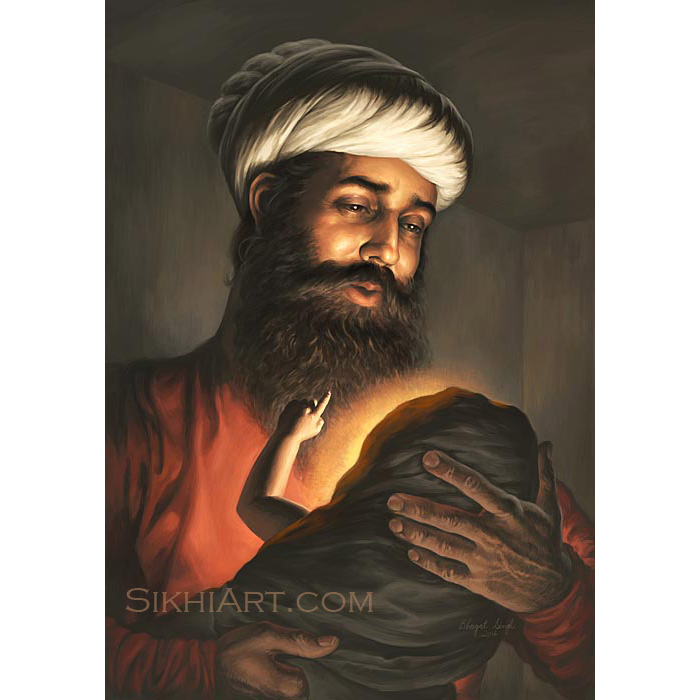 Over the past 9 years, I’ve seen a tremendous support for Sikhi Art for which I will be forever grateful. It is with your support that I have made it this far. 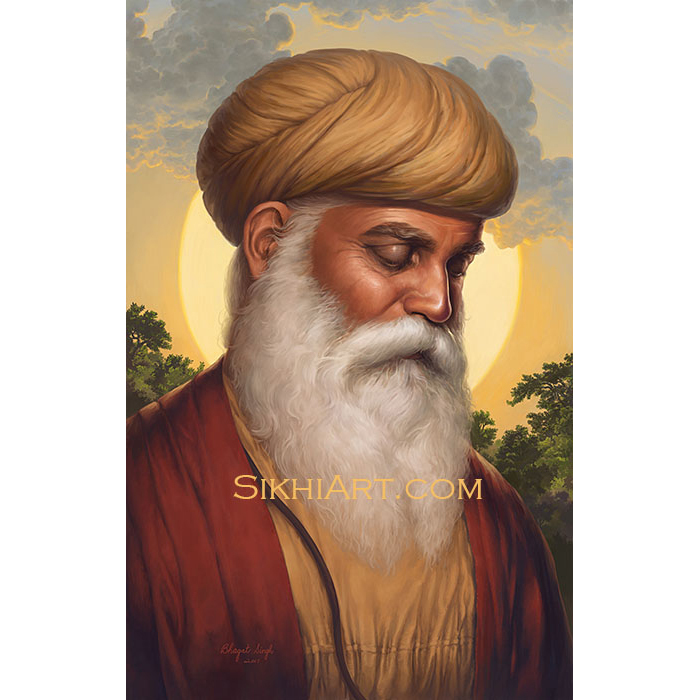 The support I receive from you goes directly towards the creation of epic paintings, art videos and exciting new projects that bring immense value to our panth and our community. There are two ways to show your support. 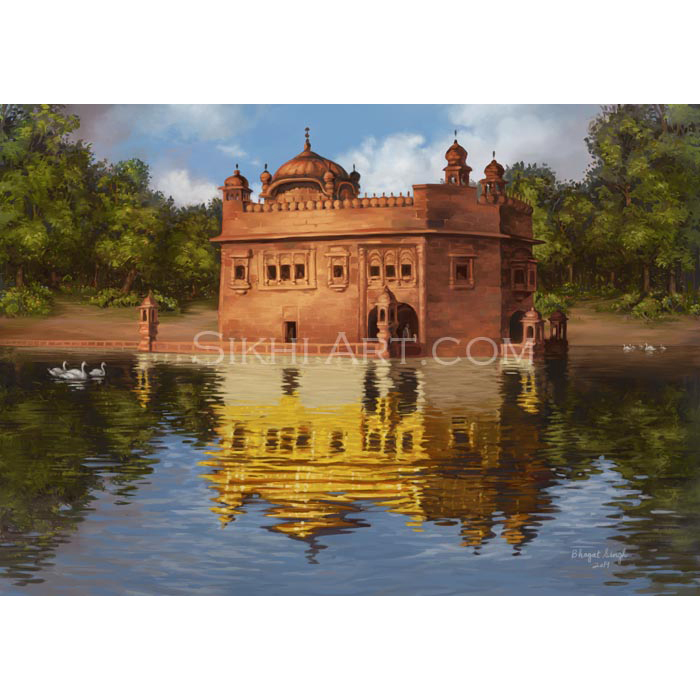 The first way is to get beautiful paintings for your home from our Art Shop. 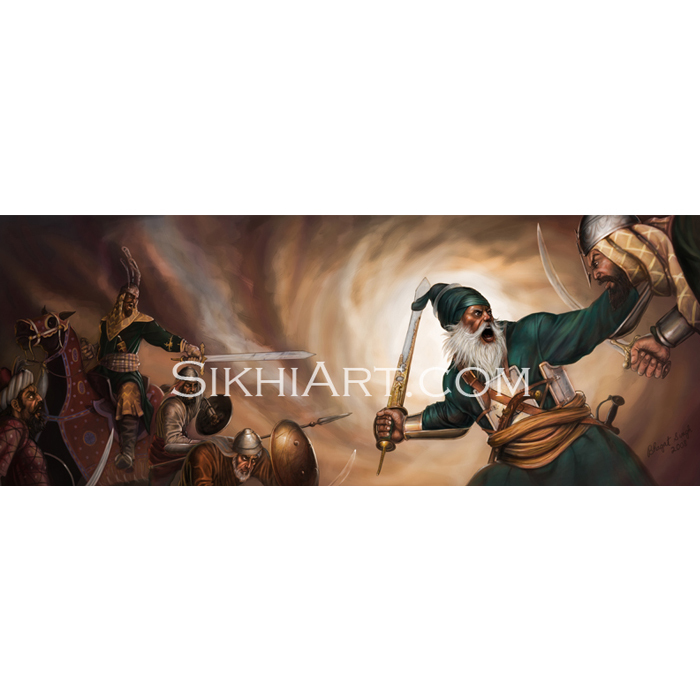 The second way is to show your support by becoming a Patron of Sikhi Art and making a monthly contribution. For exclusive content, including merchandise, secret artwork, behind the scenes and video tutorials, and many more extras, join our community on Patreon! Simply choose your monthly contribution and begin receiving monthly rewards for your support. I have been slowly building my home studio to expand my range of capability. You’ll be helping with funding the acquisition and maintenance of my studio, professional computer, painting and recording softwares, painting and recording equipment and more. 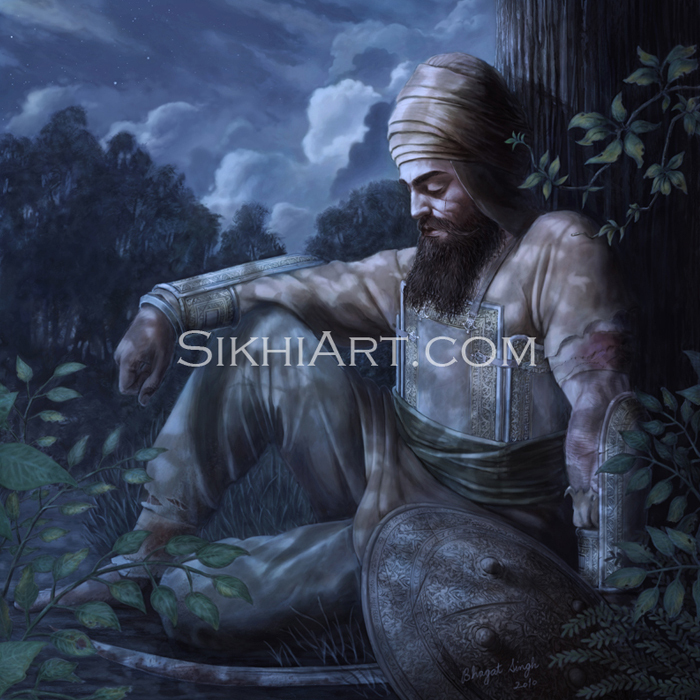 I’ll be able to focus my full time and full energy on Sikhi Art. 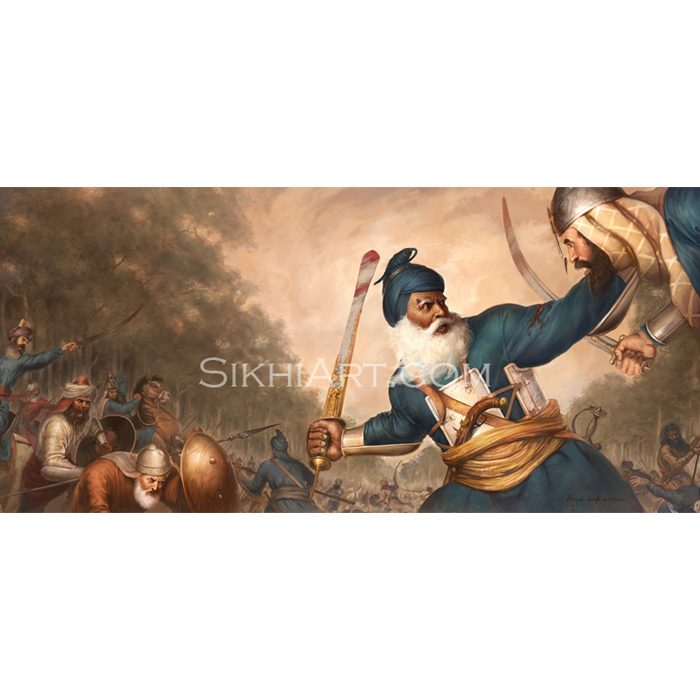 With your support, I can focus on creating paintings that bring out the forgotten gems of our history to the forefront and reveal their significance. 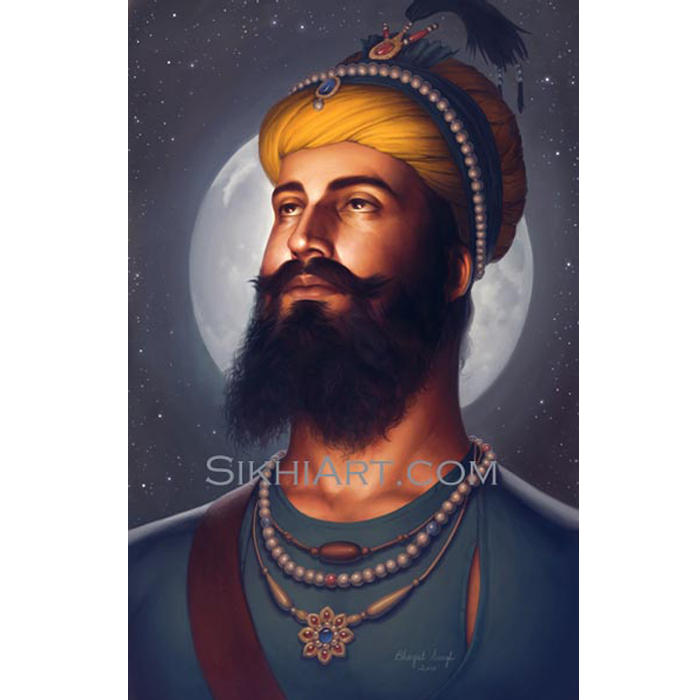 In addition to creating more epic paintings of Gods, Gurus and Guardians, I’ll be recording new high-definition, 720p-1080p art videos that show my painting process and techniques. Those who love to watch the creative process unfold will enjoy watching these relaxing videos. Those who are looking to improve their art will find great insight into my unique style of painting. Many of these videos will be available for free. 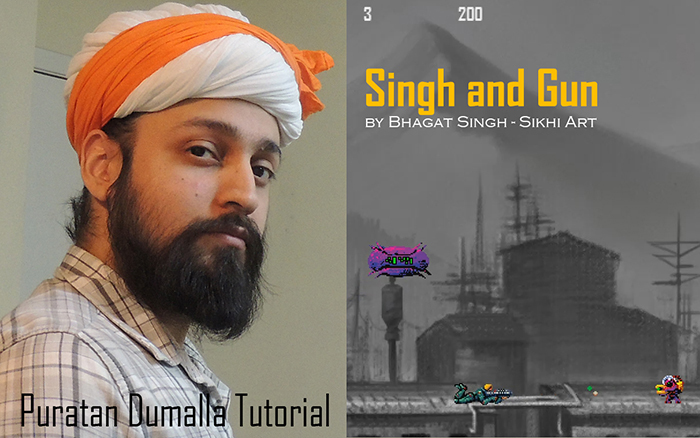 In addition to art videos and tutorials, I will be revealing exciting projects like Video-Games – Singh and Gun, Educational Videos – Puratan Dumalla Tutorial, scriptural translations and more. After my father’s death, I had to stop working on these projects, and had to shift my time and energy towards a part-time job to generate an income for my family. Through funding, you’ll be helping me revive these projects and you’ll be helping me bring in more team members to work on them. Many of these projects will be distributed for free to community. In addition to all the paintings, videos and projects, Patreon will allow me to continue to grow as an artist and expand my artistic domain in exploring new conceptual ideas, new artistic media and new forms of conveying the Essence of Warriors and Saints. So go ahead, join us on Patreon now and support me in this journey. I thank you all for your support.